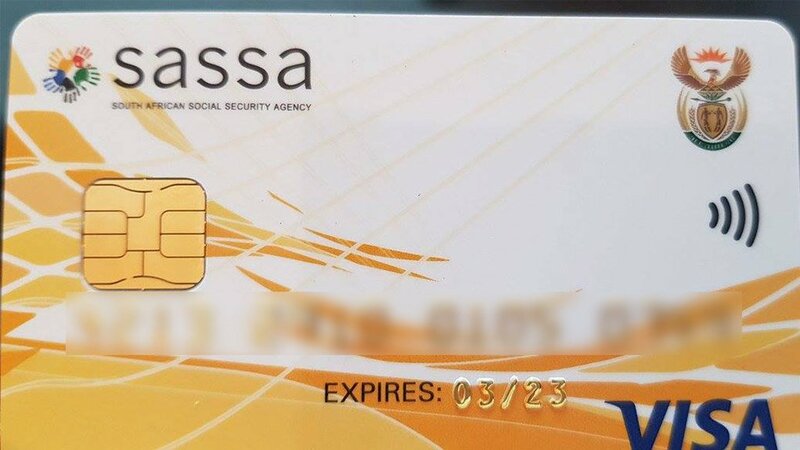 The South African Social Security Agency (Sassa) says only beneficiaries who migrated from old Sassa cards to new South African Post Office cards did not receive their social grant payments. Acting CEO Abraham Mahlangu said the new card system was overloaded, resulting in the technical error. He said other forms of payments, such as those received via bank accounts, were paid without any problems experienced. Last week Sassa faced a crisis which led to more than 700 000 social grant beneficiaries not receiving their money. Mahlangu briefed the media on Tuesday following a meeting with the leadership of the National Education, Health and Allied Workers' Union (Nehawu) and Social Development Minister Susan Shabangu. The purpose of the meeting was to discuss the challenges affecting members of Nehawu and beneficiaries. Mahlangu said cash payments at pay points were continuing and the technical errors experienced were being managed. "We want to apologise again and also undertake that similar experiences should not happen again," Mahlangu said. He said the agency had followed all the necessary steps to ensure that no errors would be experienced in future. "We are confident that come the next payment run we will have a smooth payment process both electronically and other methods of payments," Mahlangu said. Shabangu said the agency had not anticipated the scale of the process of swapping cards from Sassa to the Post Office. "I don't think we had prepared ourselves sufficiently to be able to deal with in-flow or capacity of beneficiaries who were coming to get their cards. We had calculated and spoke to the Post Office and thought everything was on track," she said. Shabangu added that the purpose of the meeting was to start a relationship with the union and look at the challenges Sassa faced. She added that matters of how the agency would improve and normalise its relationship with the union were also discussed. "The reason why we were in talks with Nehawu was because those who are supposed to deliver (to beneficiaries) are members of Nehawu, hence we needed to talk together in making sure that Nehawu becomes part of our team," Shabangu said. Shabangu said the agency had come up with plans and mechanisms to improve its reach to beneficiaries in rural areas. Nehawu general secretary Zola Saphetha said the meeting with Shabangu and Sassa had created a platform, "for the first time" for both parties to be able to listen to one another. He said he hoped that going forward there would be progress in all the issues discussed in the meeting. Last week Wednesday the Labour Court ruled in favour of the Public Servants' Association in a case brought by Shabangu to stop its members who are Sassa workers from continuing their strike over salaries. The court ordered that wage negotiations resume and that workers be back at work by Thursday, July 12. It is believed that the association represents more than half the workers at Sassa paypoints.